Inspiration is everywhere. I find it in nature, my kids, the city, and in my backyard. 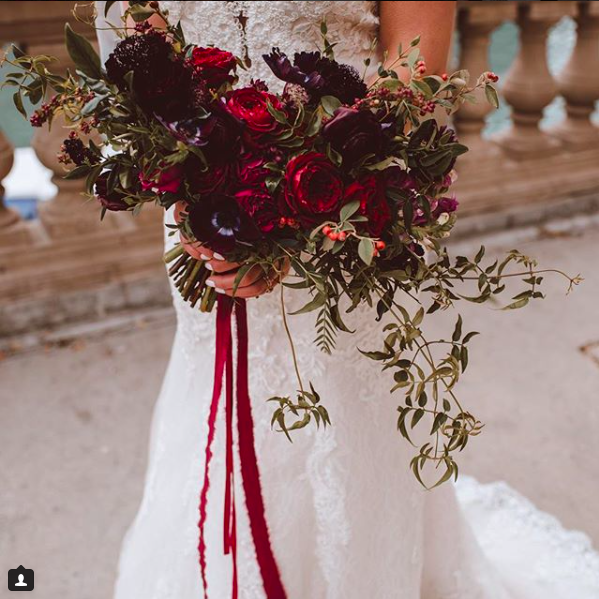 Right now I've been really inspired by romantic bouquets with a lot of movement. Loose greenery gives it a delicate feel that's whimsical and natural. 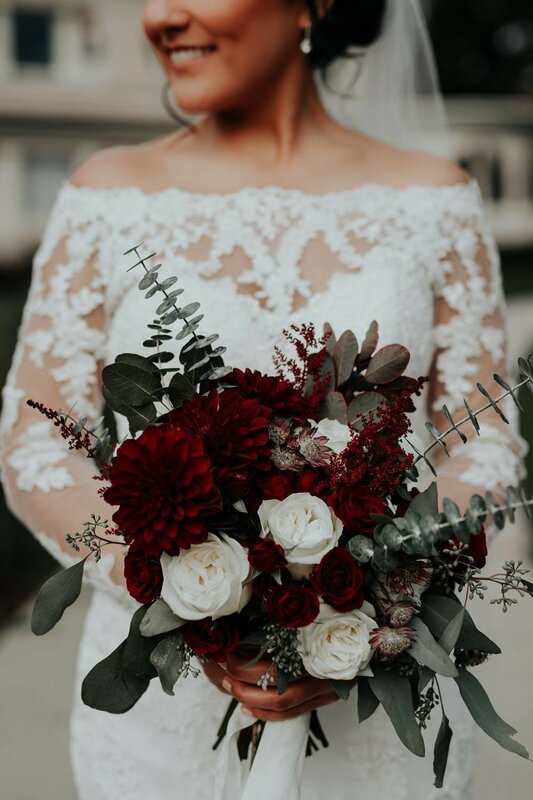 Take a look at these gorgeous bouquets that have been inspiring me lately. Garden roses are simply gorgeous and worth every penny (if you ask me), especially the David Austin variety which is to die for! I put together a few arrangements using David Austin Juliet peach roses, pink o'hara garden roses and other various roses and greenery including dusty miller which gives it a hint of romance.